The world-renowned company Panasonic has geared up all for making the consumers drool over. 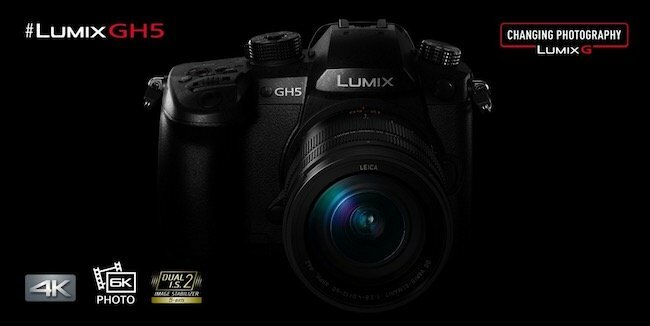 Panasonic has launched its latest flagship DSLR model LUMIX GH5 in the Indian market after a long wait. Panasonic LUMIX GH5 comes with the some really worth checking out features like the ability to record smooth, high precision 4k 60p/50p video recording and 4:2:2 10-bit 4K 30p/25p internal video recording. Its the unique feature that no camera comes endowed with. Panasonic LUMIX GH5 is a blessing for the photography enthusiasts and professional photographers and videographers for it comes with some promising features. Equipped with the VFR (Variable Frame Rate), the Panasonic LUMIX GH5 promises to enhance the user-experience. The user can record over-cranked/under-cranked video in 4K (60 fps, maximum 2.5x slower) and full HD (180 fps, maximum 7.5x slower). Sounds amazing! 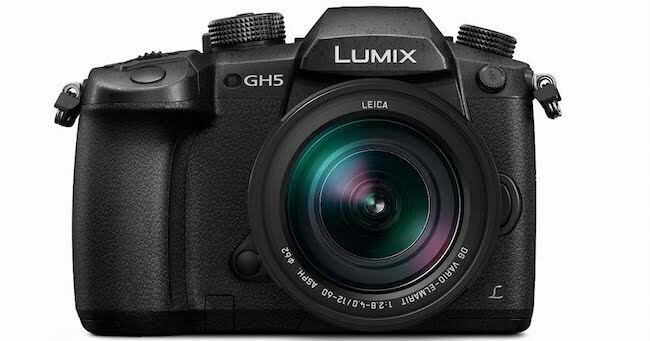 If you are with us till now and already loving the new DSLR, how about checking some best Panasonic LUMIX GH5 features that makes it stand apart from the crowd. Have a look! Its 20.3-megapixel Digital Live MOS Sensor without low-pass filter blends well with the new Venus Engine to offer high quality pictures. 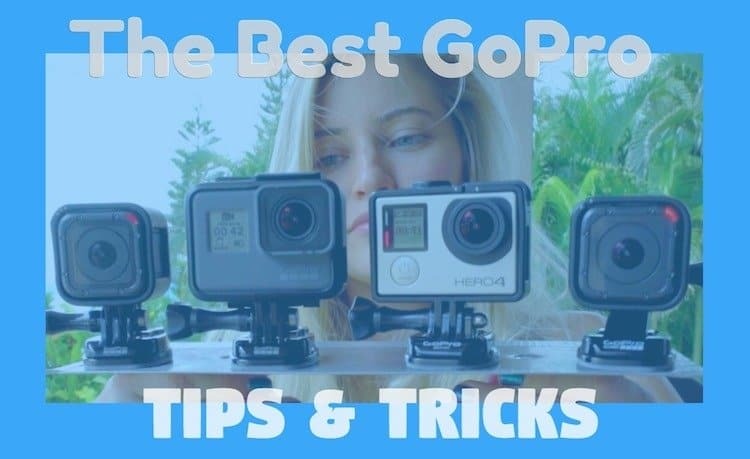 Color reproduction and noise reduction helps in making amazing videos. Venus Engine further empowers DFD (Depth From Defocus) technology, making it capable of ultra-high-speed digital signal processing at a maximum of 480 fps. The focus areas are increased from 49 to 225 areas that along with face/eye recognition result in precise focusing. The camera is compatible with 400-Mbps 4:2:2 10-bit All-Intra video recording in 4K 30p/25p/24p. The newly added 6K PHOTO makes it possible to capture unmissable moments at 30 fps by extracting the frame with the best timing out of the 6K burst file (in 4:3 or 3:2 aspect) to save as an approximate 18-megapixel equivalent high-resolution photo. The camera comes with double SD memory card slot compatible with the high-speed, high-capacity UHS-II. The 6K photo modem promises to allow the photographer to take a video at 4K, select their favourite shot from the video and convert the same into an 18-megapixel image. 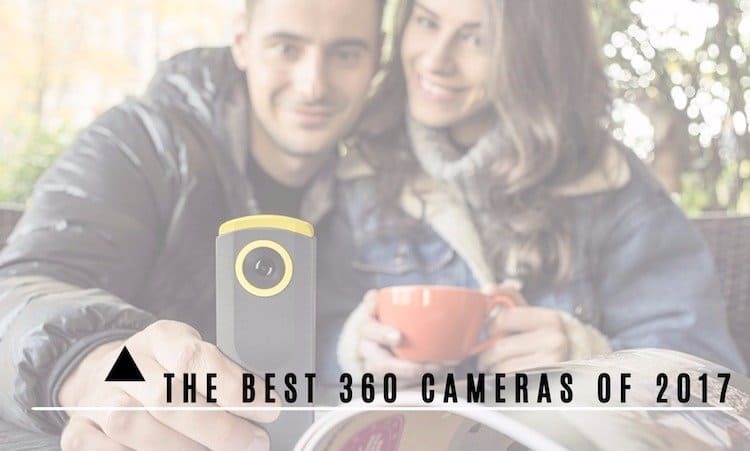 The camera offers flexibly to users for choosing the recording method from relay recording, backup recording or allocation recording. For connectivity, the camera comes with Bluetooth and Wi-Fi connectivity for flexible shooting experience and instant image sharing. The Panasonic LUMIX GH5 is designed with the needs and demands of the professional photographers and videographers in mind. It is one of its kind highly capable camera capable of shooting great stills and movie footage. For the photography addicts and professionals who are looking for a nice camera endowed with amazing features, the cool LUMIX GH5 is indeed a superb pick. The unit is available at Panasonic stores across the country. The LUMIX DC-GH5 Body comes with a price tag of INR 1,43,990 and DC-GH5 Kit with 12-60 mm F2.8-4.0 will cost you INR 1,88,990. In all, Panasonic LUMIX GH5 is a smart DSLR that promises to make photographers and videographers take their shots and shoot videos with ease. 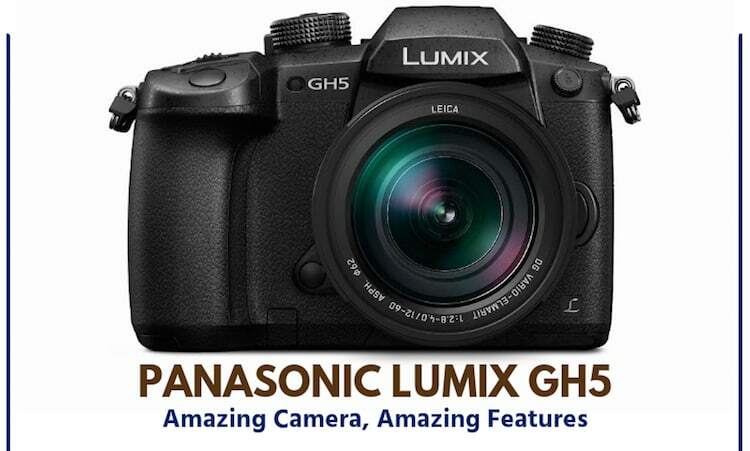 So what do you think about Panasonic LUMIX GH5 features that we discussed? Will you be buying this product? Do let us know in the comments section below.